Chef Stephen Sullivan , the accomplished executive pastry chef at Westgate Las Vegas , was named Pastry Chef of the Year at the 29th annual U.S. Pastry Competition March 4. Westgate Las Vegas' executive pastry chef, Stephen Sullivan, was named Pastry Chef of the Year at the 29th annual U.S. Pastry Competition March 4. Las Vegas-based DC Building Group received two Spotlight Awards by NAIOP Southern Nevada. Chef Stephen Sullivan, the accomplished executive pastry chef at Westgate Las Vegas, was named Pastry Chef of the Year at the 29th annual U.S. Pastry Competition March 4. 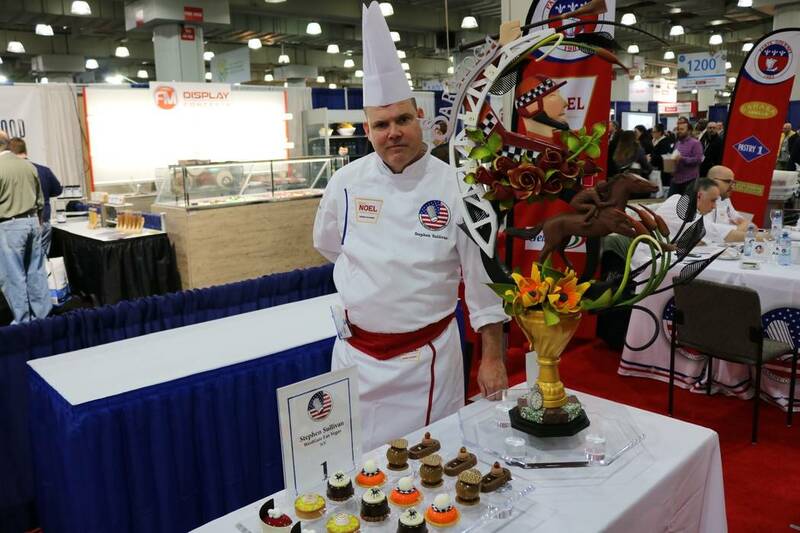 Held in New York City at the 2018 International Restaurant & Foodservice Show of New York, Sullivan showcased eight signature desserts, a plated dessert and a custom-made showpiece made of chocolate. The 2018 showpiece theme was “The Great Race,” meaning competitors’ inspiration was derived from recognized forms of race, including car racing, swimming, horse racing, running, cycling and boating. With more than 20 years of experience in some of the most prominent hotels in the country, Sullivan began his career while baking in the United States Marine Corps, where he won several medals while serving in Desert Shield and Desert Storm. Prior to joining the Westgate culinary team, Sullivan held pastry chef positions at Beverly Wilshire in Beverly Hills, the Fairmont San Francisco and The St. Regis Monarch Beach Resort and Spa. In 2016, Sullivan was awarded Pastry Chef of the Year at the 2016 Las Vegas Food & Wine Festival. Benchmark Litigation, a national guide to America’s leading litigation firms and attorneys, named Bailey Kennedy, LLP as the 2018 Nevada Firm of the Year. Benchmark Litigation announced this accolade at its annual awards ceremony on Feb. 15 at the Pierre Hotel in New York City. It is the second year in a row that Bailey Kennedy has received this award. Benchmark Litigation is a guide to the country’s top attorneys. It is the only publication that focuses exclusively on litigation in the United States. 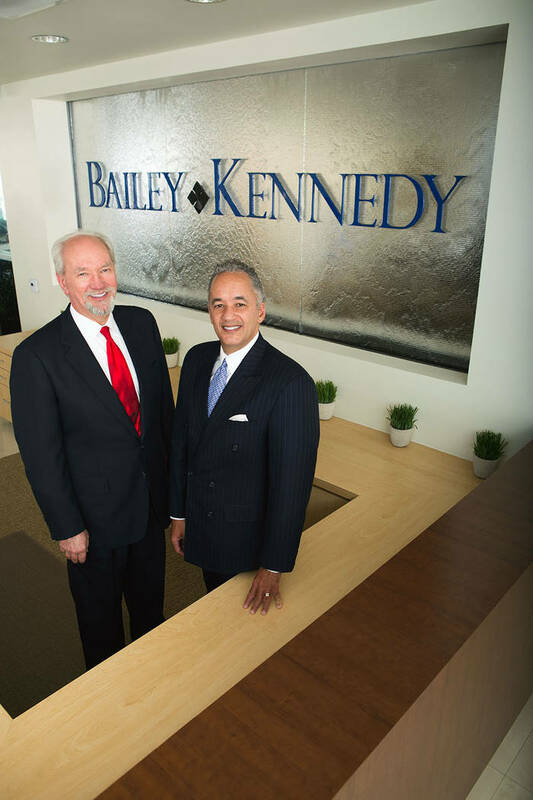 Benchmark Litigation said the “boutique firm Bailey Kennedy is well-known for the excellence of its representation, especially regarding health care and gaming matters.” In addition to litigation, the firm also focuses on appellate law, business and corporate law, real estate law, administrative law and ethics and professional responsibility law. John R. Bailey, a lifelong Nevadan, founded the firm in 2001. Bailey later partnered with Dennis L. Kennedy. Las Vegas-based DC Building Group has been honored with two Spotlight Awards by the commercial real estate development association NAIOP Southern Nevada. 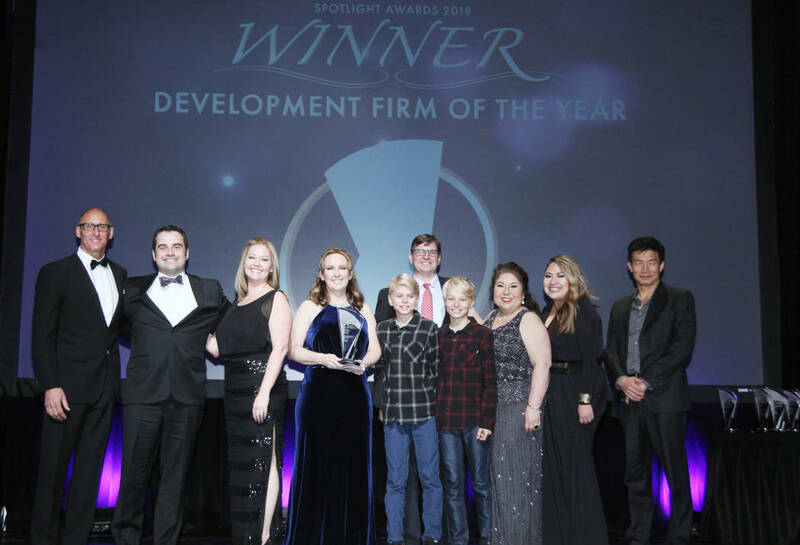 The 21st annual Spotlight Awards, held on Feb. 24 at Green Valley Ranch, recognized commercial real estate firms and individuals for their achievements. 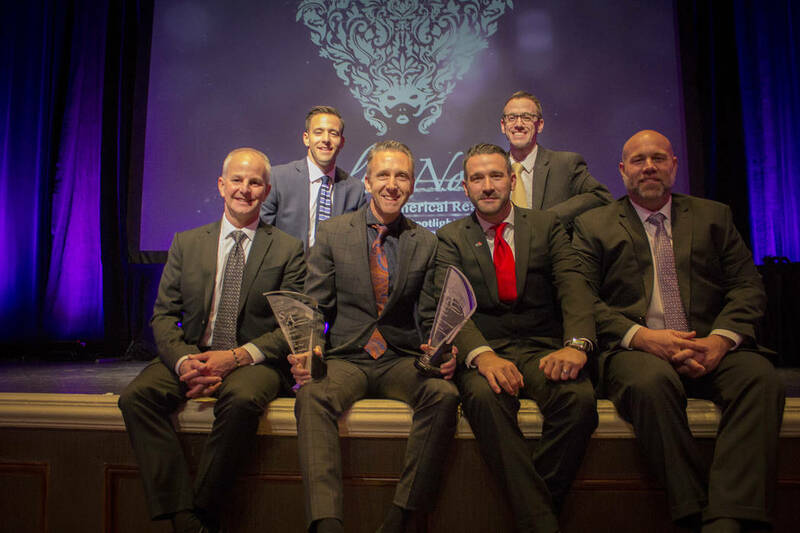 DC Building Group received an award for the Retail Tenant Improvement project category for the firm’s work on T-Mobile’s signature store on the Las Vegas Strip. The 10,300-square-foot retail store and its unique exterior aspects feature a massive pattern of illuminated, diamond-shaped, magenta-colored glass topped with a large LED billboard. The interior includes custom walls, faceted panels and a staircase lit with thousands of programmable LED lights. Visitors are encouraged to interact in the many audio-visual lounges, while enjoying local concierge services, a juice bar and libations. DCBG was also presented with the Industry Spotlight Award for General Contracting Firm of the Year, the third time the firm has won the award, and now in back-to-back years. 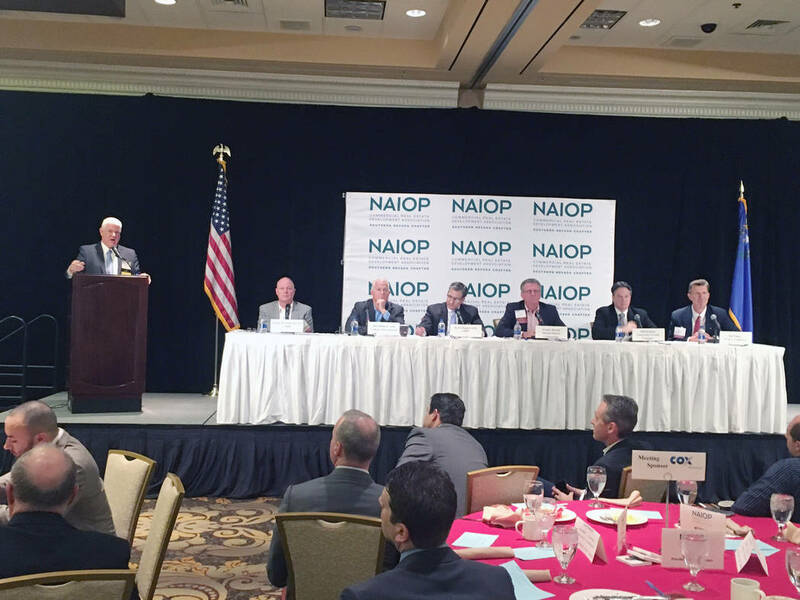 NAIOP Southern Nevada, an organization representing commercial real estate developers, owners and related professionals in office, industrial, retail and mixed-use real estate, held its 21st annual NAIOP Spotlight Awards Feb. 24 at the Green Valley Ranch Resort. The Italian masquerade-themed evening was attended by more than 600 members and guests. • Principal Member of the Year — Jay Heller, Heller Cos.